There are so many Keto dessert recipes out on the internet that you don’t know which ones to trust and which ones not to. Here are some of the best Keto recipes that are tried and true! I know because I’ve personally tried them myself! 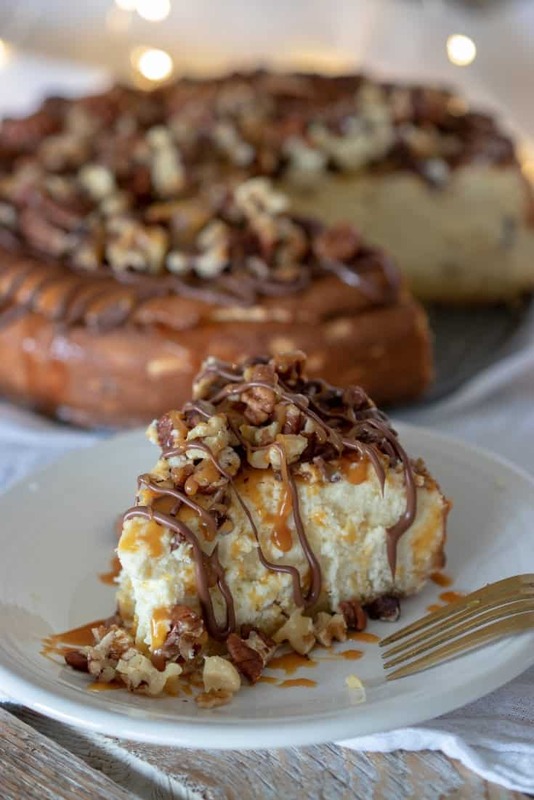 This Keto Caramel Turtle Cheesecake recipe is a total hit when anyone who has tried it. 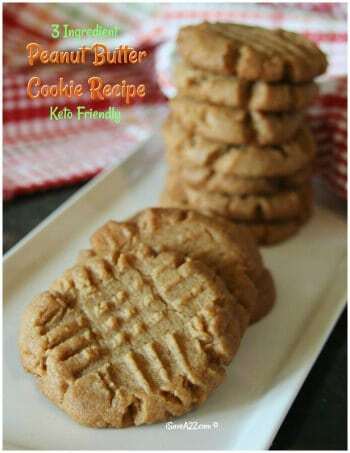 It’s hard to believe this recipe is keto friendly. 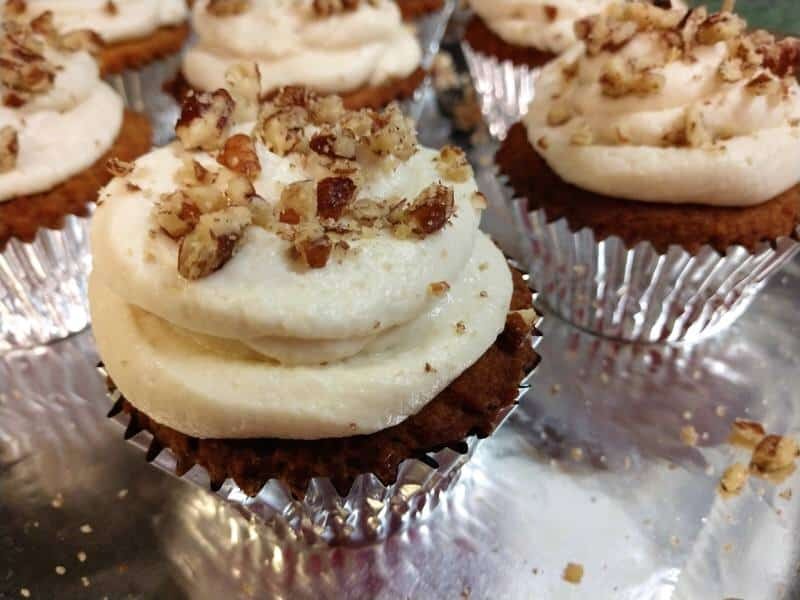 This Keto Vanilla Cupcake Recipe is absolutely delightful! I’m drooling just thinking about these cupcakes again! 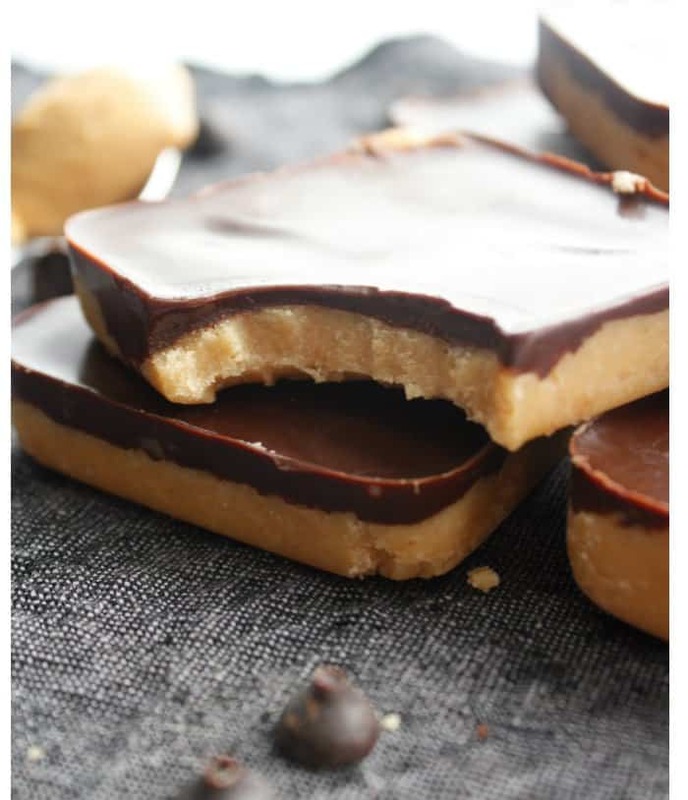 If you are looking for a simple recipe, this Low Carb Chocolate Peanut Butter Bars Recipe fits the bill! It’s absolutely amazing in every way! 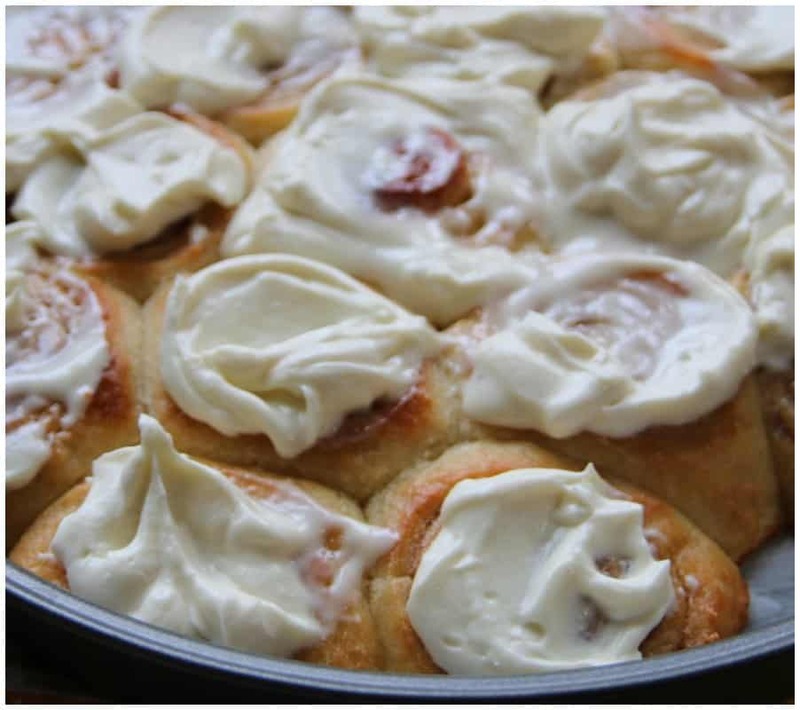 If you are looking to bake up a warm treat, try this Keto Cinnamon Rolls Recipe! It’s made with a sweet version of the Fat Head Dough and you wouldn’t even know it! 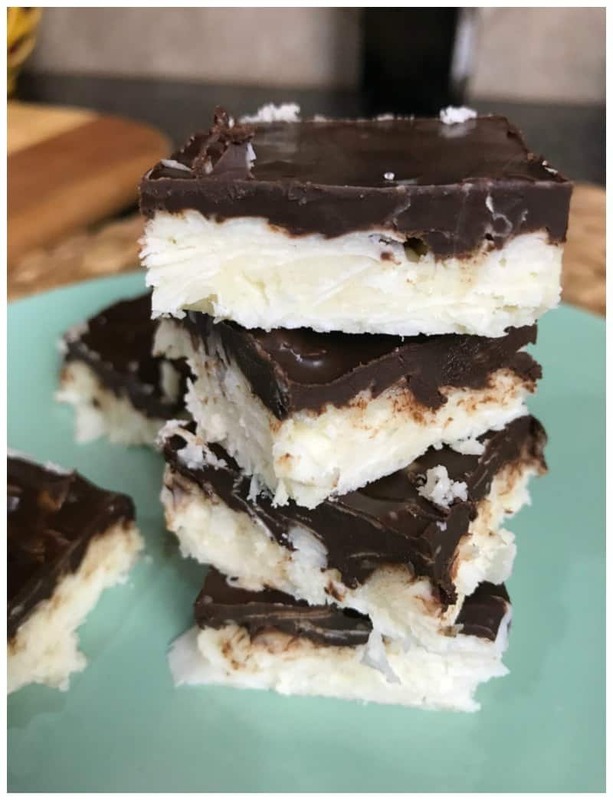 If you love chocolate and coconut together as much as I do, you will flip over this Keto Chocolate Coconut Fat Bomb Squares Recipe! Here’s a fun Keto Dessert idea that doesn’t require any baking what so ever! 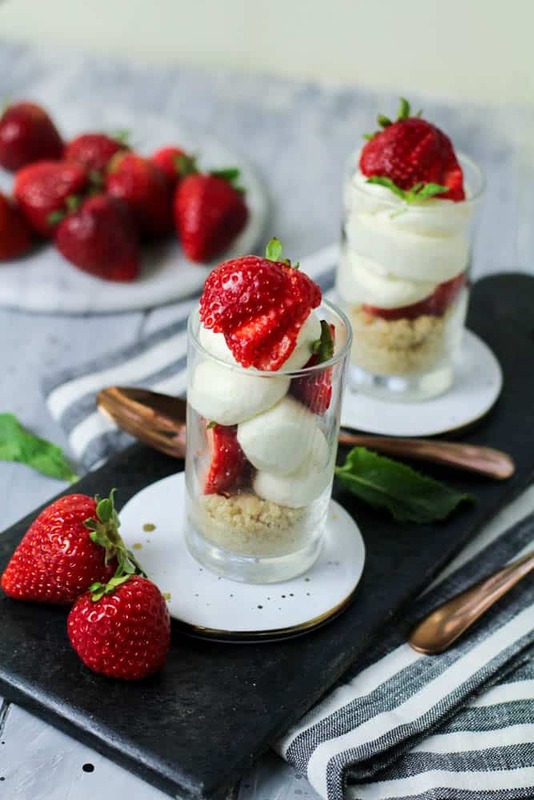 Try this Keto No Bake Strawberry Cheesecake Parfait recipe! 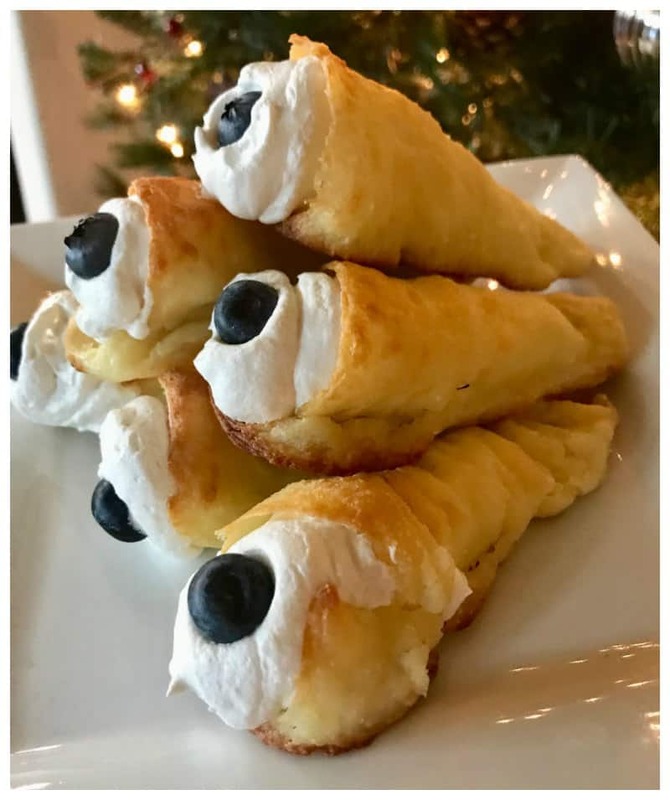 This Keto Cream Horns Dessert Recipe is normally supposed to be for the holidays but it’s so good that I make it year round! It’s a light and fluffy dessert recipe that you will enjoy! You can serve it with strawberries, blueberries, or even raspberries! 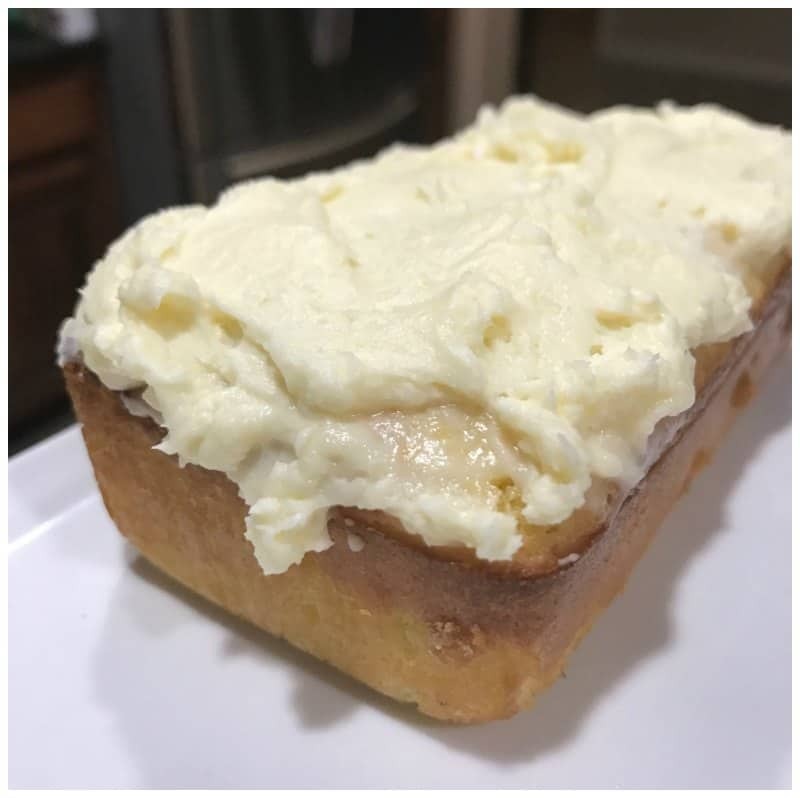 If you love lemon, try this Low Carb Lemon Pound Cake recipe! This recipe is very forgiving and comes out perfect every single time I made it. It’s a super simple recipe that will be used for many years to come. 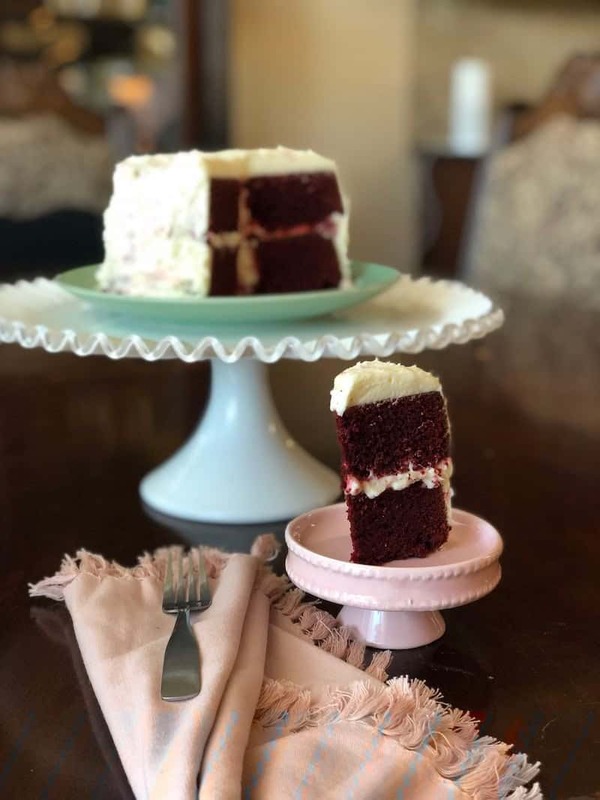 If you want to know How to Make a Sugar Free Red Velvet Cake that’s Keto Friendly, try this one! It actually tastes like a real red velvet cake! It’s unbelievable! This Keto dessert recipe would make a perfect Keto Valentine’s Day Dessert idea! 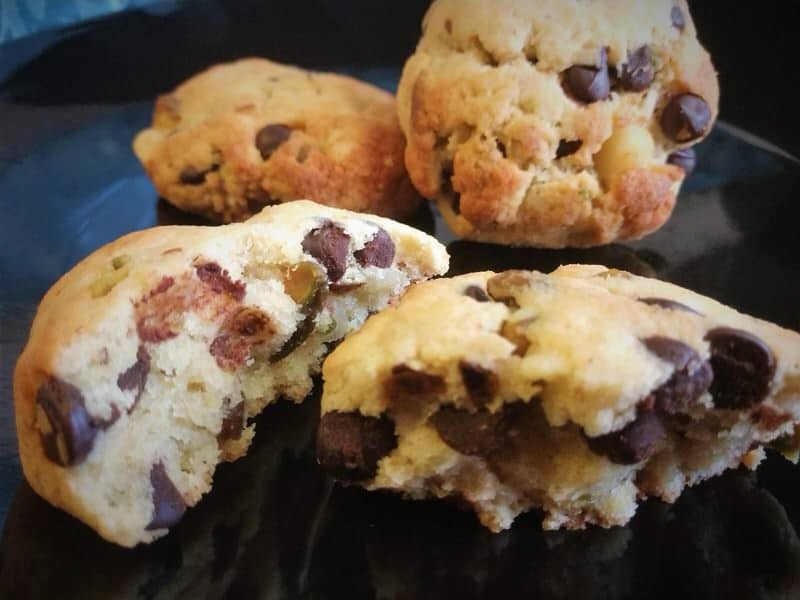 Here’s the Keto Trash Cookies Recipe but don’t let the name fool you! They are very cake like and super soft! They include nuts and chocolate chips but they remind me of the cake cookies I was used to eating before starting my Keto journey! Here’s a fun Keto Mug Cake with a twist! 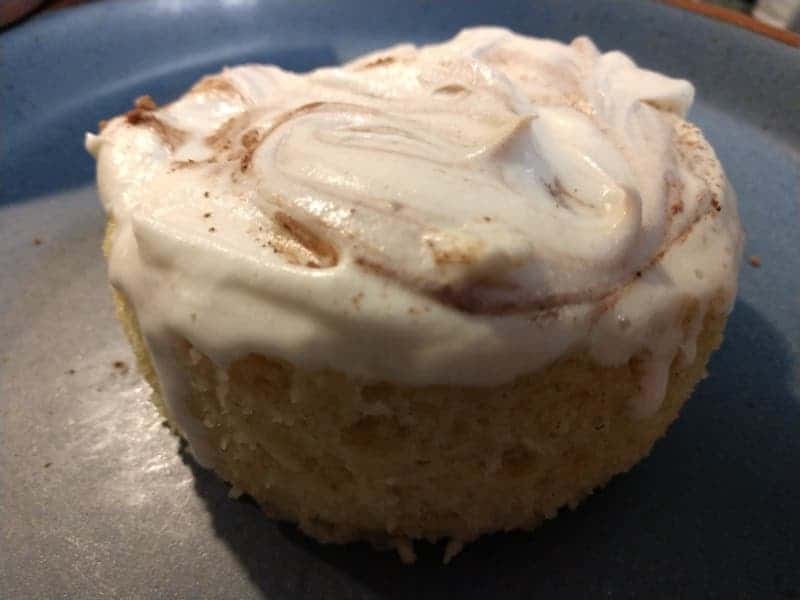 It’s called the Keto Smores Mug Cake recipe and it actually tastes like toasted marshmallow!! It’s a super simple keto recipe that easy to whip up in no time! 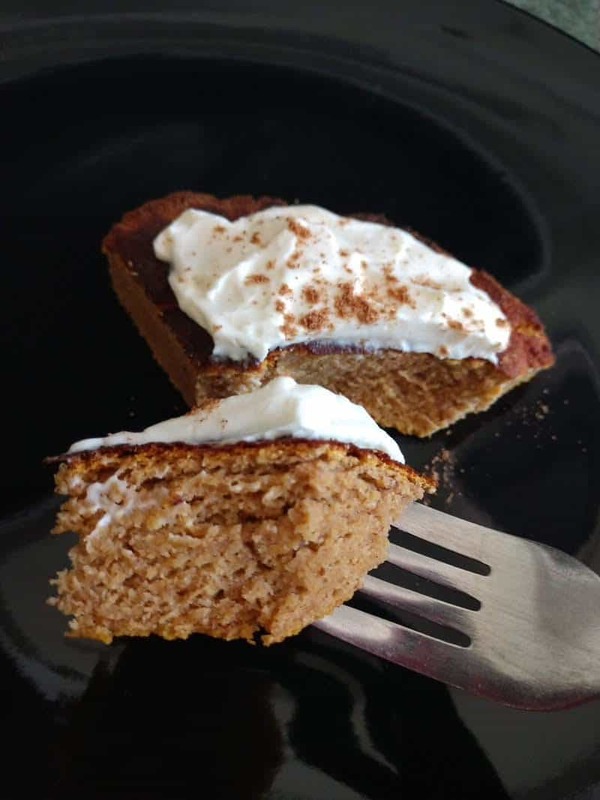 This is my favorite Keto Pumpkin Bread Cake Recipe to make in November around Thanksgiving! It’s one of the best Keto Pumpkin recipes on the planet! Oh, my word! 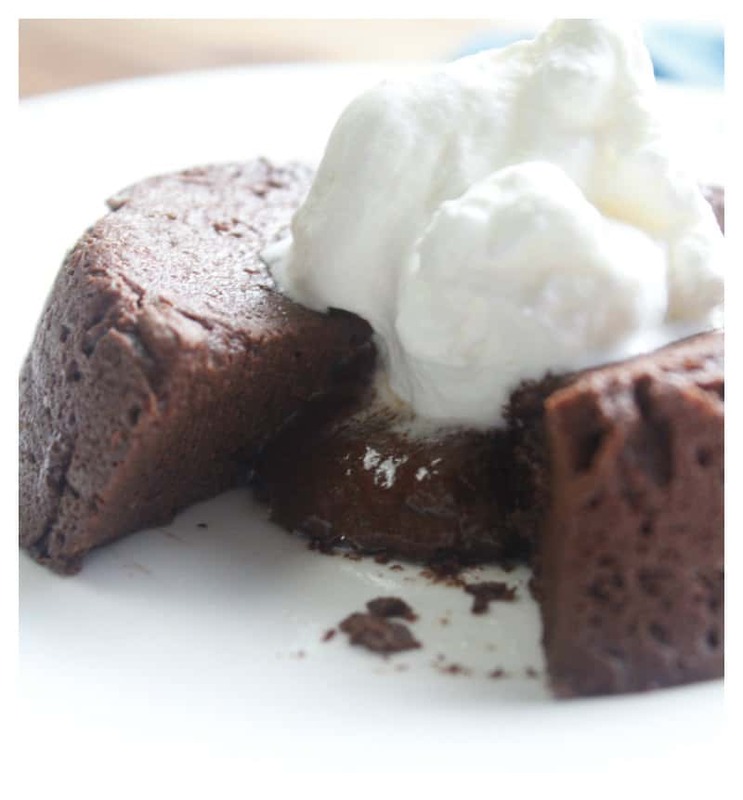 This Keto Chocolate Lava Mug Cake Recipe will have you jumping for joy!! If you are a chocolate lover, I encourage you to try this simple keto dessert recipe! Here’s a Keto Fudge Fat bomb recipe totally worth keeping on hand when you have a sweet tooth attack! 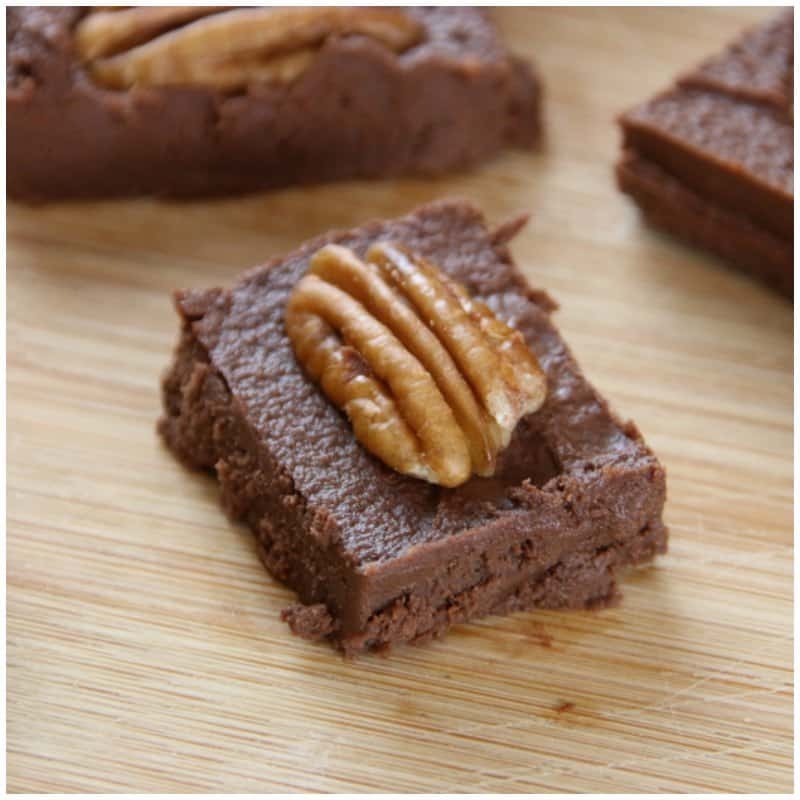 This Low Carb Chocolate Fudge Recipe is easy to make in batches too! 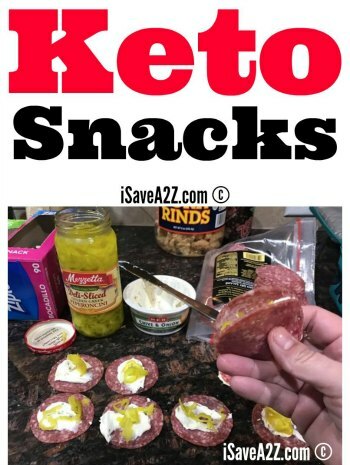 How could I almost forget one of my favorite Keto Fat Bomb Recipes? This! 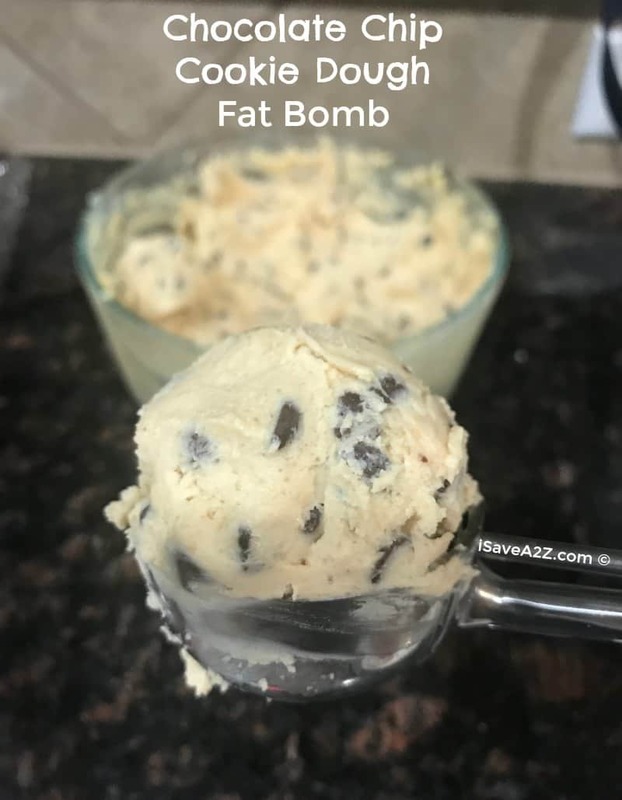 This Keto Chocolate Chip Cookie Dough Fat Bomb Recipe is one that I rave about all the time! 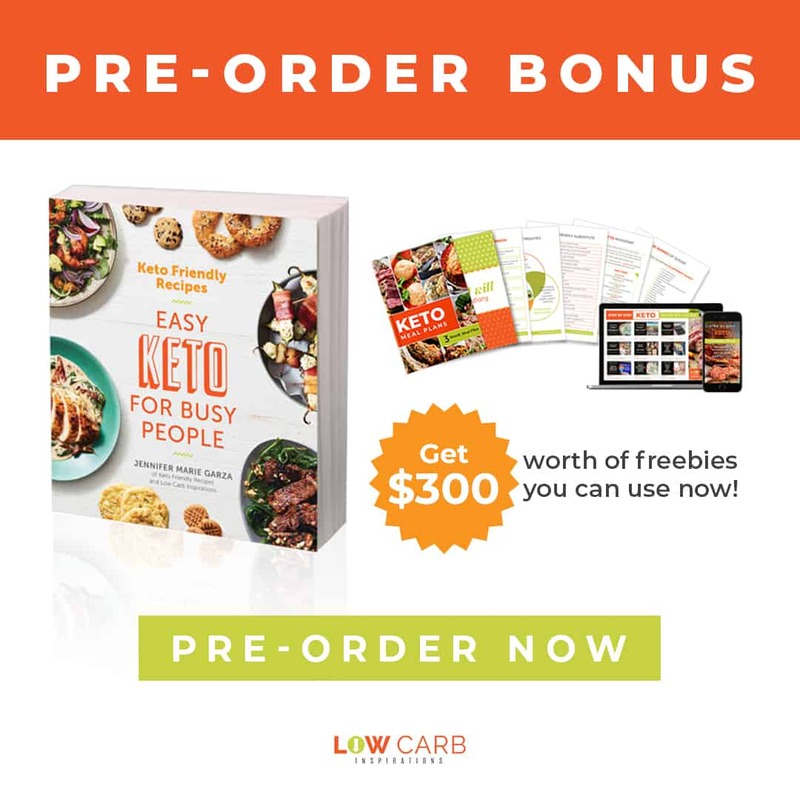 This is the recipe that kept me on track in my beginning Keto journey! This is the recipe that helped me kick my sugar habit! THIS! 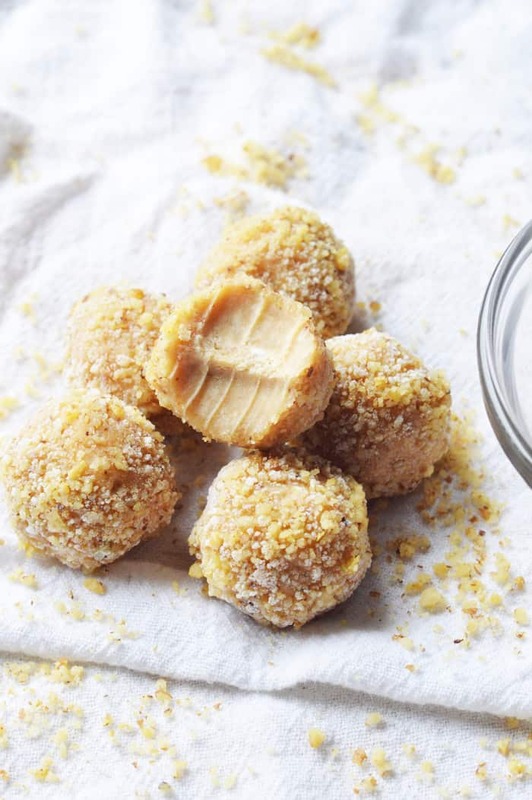 And, speaking of Keto Fat Bombs, try this Keto Peanut Butter Fat Bombs Recipe! It’s super simple to make and the kids will enjoy it too! It only takes 4 ingredients to make this wonderful Keto dessert! 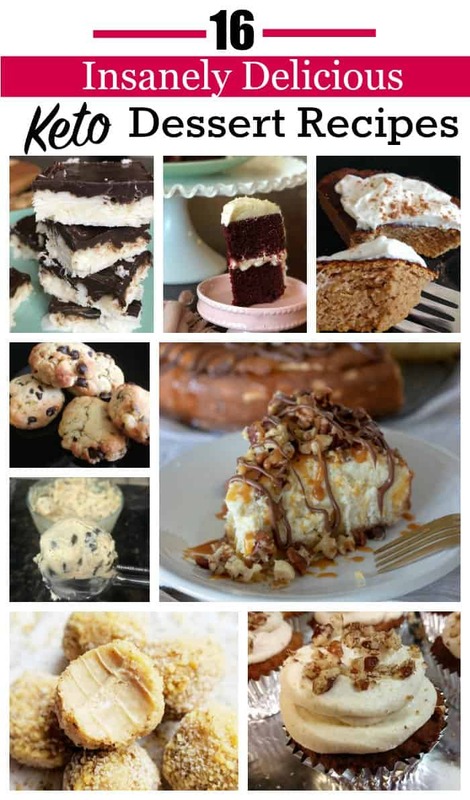 If you enjoyed this round-up of the Top 16 Best Keto Dessert Recipes, share it on Pinterest! 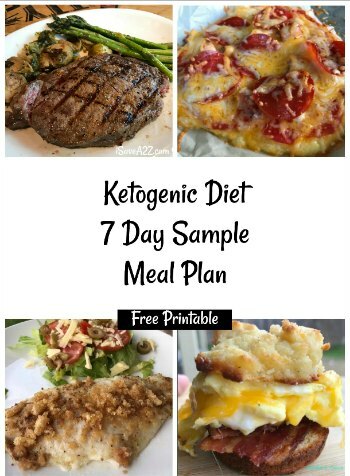 By Jennifer on January 27, 2019 Keto Dessert Recipes, Keto Friendly Recipes, Recipes.